I recently picked up a 98 gsr and got scammed pretty good i think. The dude pulled the check engine light out of the cluster so i wouldnt know and reset the codes when i got there. Anyways it has a cylinder 3 misfire and ive had a hell of a time figuring it out. 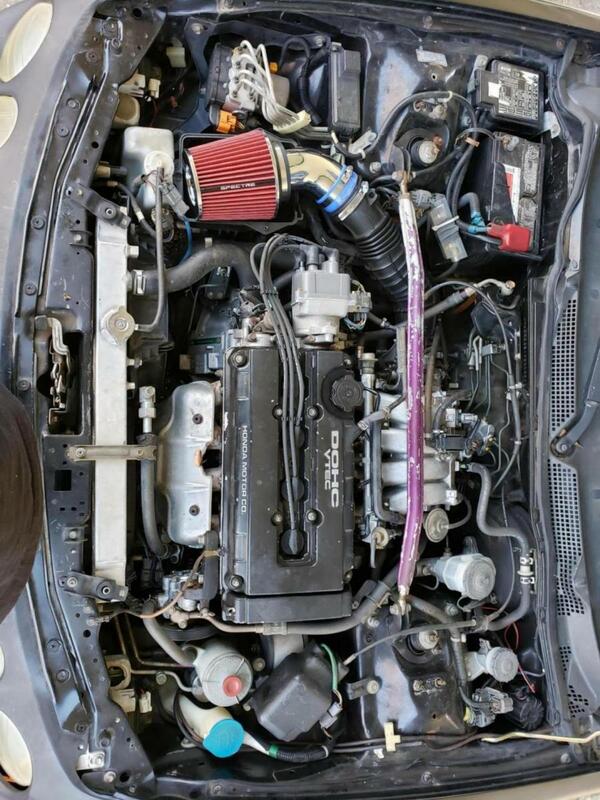 Ive replaced spark plugs/wires, cap and rotor, fuel filter and fuel injectors. What could it be? have you ran a compression test on the cylinders yet? Sounds like you replaced the usual already. Compression test from left to right showed 210 140 200 210 and 6 cranks each. All four spark plugs were kind of blackish under the electrode. Where do i go from here? I be very concern about the 140. did you do the compression test on a cold or warm motor? Last edited by phatintegra; 03-21-2019 at 06:07 AM.